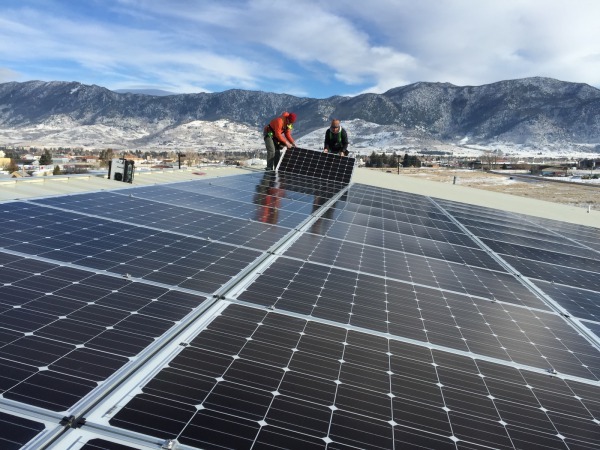 Installed in December of 2015 this 27.36 kW solar array is integrated into the roof at the newly remodeled Butte Justice Center. 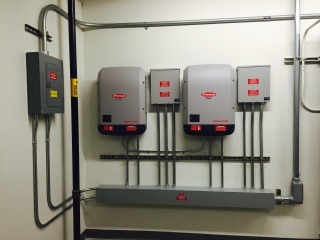 The justice center went through a major expansion in early 2015 to better accommodate local law enforcement divisions, including highway patrol and the DMV. The building also centralizes Butte-Silver Bow County’s emergency and disaster services, including training and response efforts. 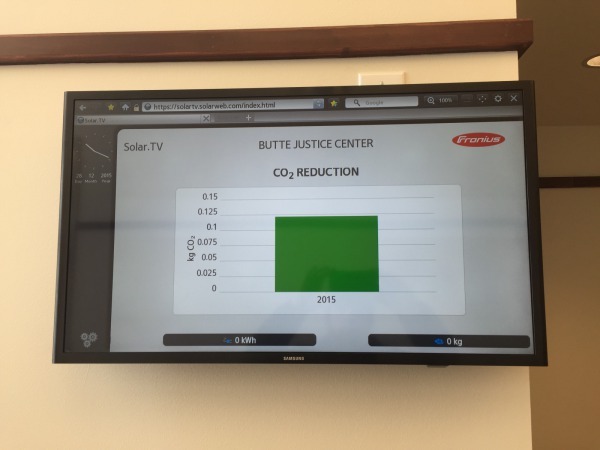 Solar power in Butte, MT! 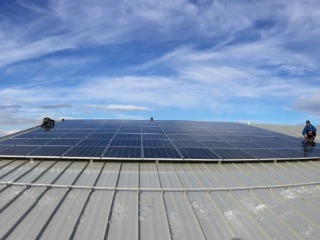 The unique challenge of this project was the extreme weather that the OnSite Energy crew endured during the mid December installation of the project. 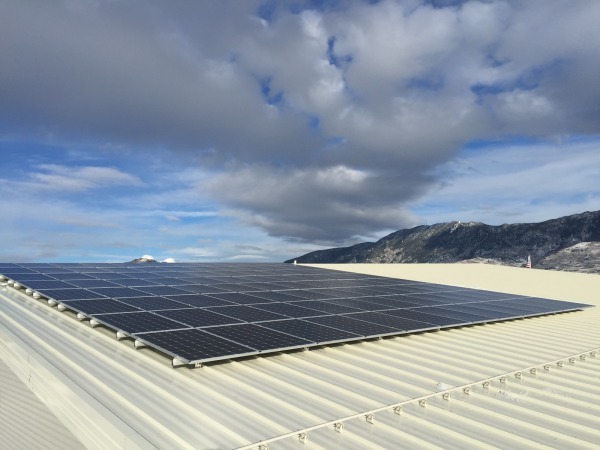 Being a solar installer in Montana can be very challenging yet very rewarding to see the finished product of a clean well installed system like the Butte Justice Center.